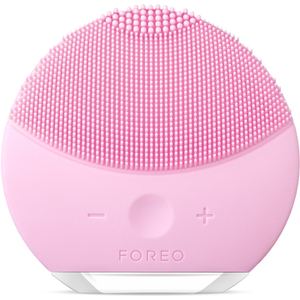 Fall in love with FOREO Luna 2. 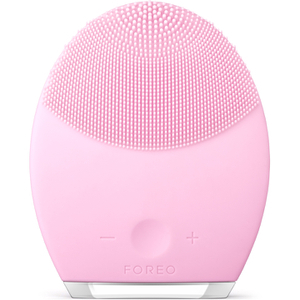 A daily 2 minute cleanse designed to supercharge your skin! 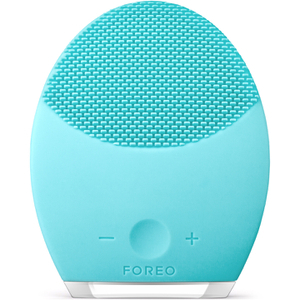 It's super hygenic silicone bristles vibrate gently to clear dead skin cells, oil and dirt. You'll achieve smoother, firmer-looking skin. 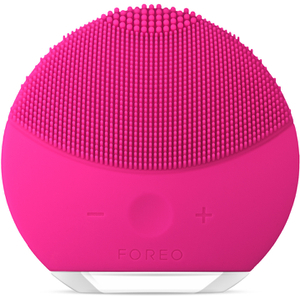 Order your FOREO today!